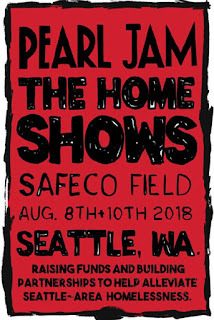 Those rumored Pearl Jam shows that briefly showed up earlier this week on their website have now been confirmed. 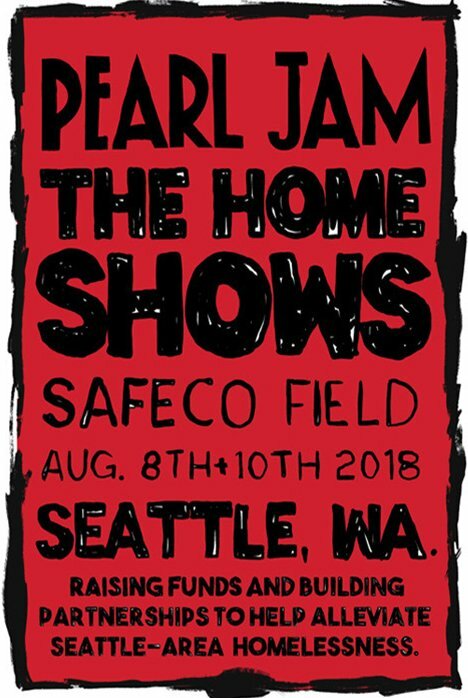 The band have seven shows scheduled for late summer broken into "The Home Shows" in Seattle and "The Away Shows" in Missoula, MT, Chicago and Boston. All shows are at local baseball stadiums. They also have South American and European shows on tap for June and July. Ticket sale dates are February 7 for members of the band's Ten Club, February 16 for general sales if you are a Ticketmaster Verified Fan and February 21 for general sales. $3 of every ticket, and $10 for the Seattle shows, will go to the Vitalogy Foundation.